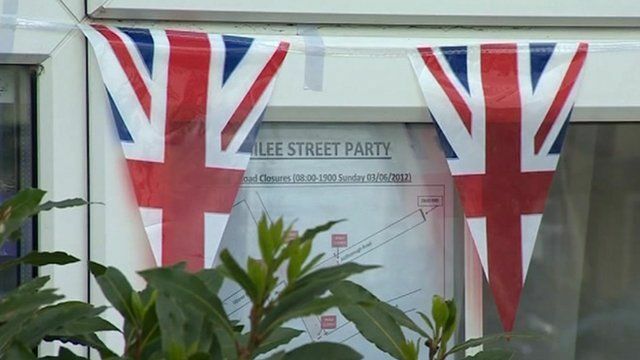 Final preparations have been taking place for hundreds of street parties and other events across Kent and Sussex to celebrate the Queen's Diamond Jubilee. Two people from Kent, bellringer Phillip Barnes and 13-year-old chorister Josie Hawthorn, are taking part in the special service at St Paul's Cathedral in London. Josie said she did not tell many people about the honour, but her best friend had told the whole class at school.